Adoption Translation: Certified Translation New York is Here to Help! Home → Translation News → Certified Translation → Adoption Translation: Certified Translation NY is Here! 06 Dec Adoption Translation: Certified Translation NY is Here! Do you want to adopt just the most beautiful baby in the world? Certified Translation is here to cheer you on! But you know that adoption translation requires an exhaustive amount of paperwork to be submitted to all the various offices right? And a lot of it is the translation. 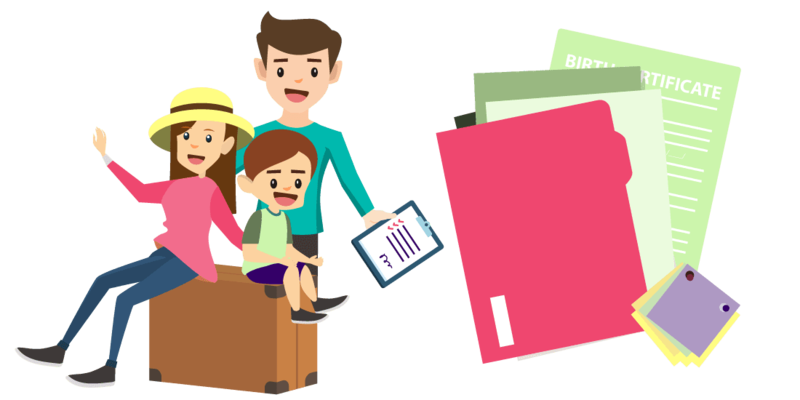 Because you will need to get all the personal paperwork of the family that you are adopting from, for the immigration’s office. Adoption Translation: The child is immigrating to the US! He is, really! The baby and his entire family will be assessed by the United States Customs and Immigration Service and cleared to come here before you can get the baby. This is where we come in. We provide USCIS Certified translation services! If you love reading then go ahead and read this article which shouldn’t take more than 10 minutes. In case you don’t have the time to read it right now, you can download our infographic and have a look at it at your own convenience. As you may know, an infographic is an image containing all you need to know about a certain subject, and in this case, the infographic is about adopting a child from another country. The infographic is a convenient alternative to this article and it contains all you need to know about adoption translation. So, just click the image on the right for a larger one, or download the infographic from here. Because you will need all the adoption documents to be translated in a manner that actually is cleared by the USCIS office so that they will approve the immigration. USCIS is very peculiar about the translations that they accept and do not accept anything they do not approve. 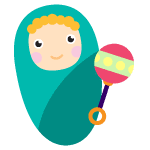 Your personal documents required for the adoption process must be translated to the official language of the country from where you want to get the adoption. The host country will need documents about your nationality and identity. This enables them to carry out background checks about you before they clear your adoption application. You need to provide them the certified translated copies of all the documents required for the adoption for them to help you with the process. The documents will prove that you are an American citizen. It is important to show that the child is free to be adopted into the United States by providing a certified copy of his or her original birth certificate. looking for USCIS certified translations? We offer translation in over 120 languages. We offer translation with an understanding of the legal system that you are submitting the document to. We work really fast and deliver quickly. One last piece of advice. All the paperwork required for the adoption must be in order before you start with the process so you should look into all the paperwork requirements and get all your translations done before you submit an application into the USCIS system. Call certified translation now and get a quote!